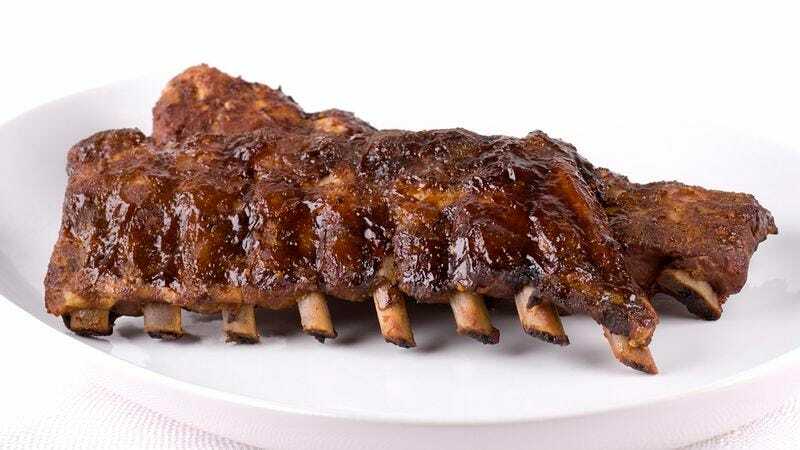 What Would You Say If I Told You This Succulent Rack Of Ribs Was Yours For Free? Excuse me! Do you have a moment?